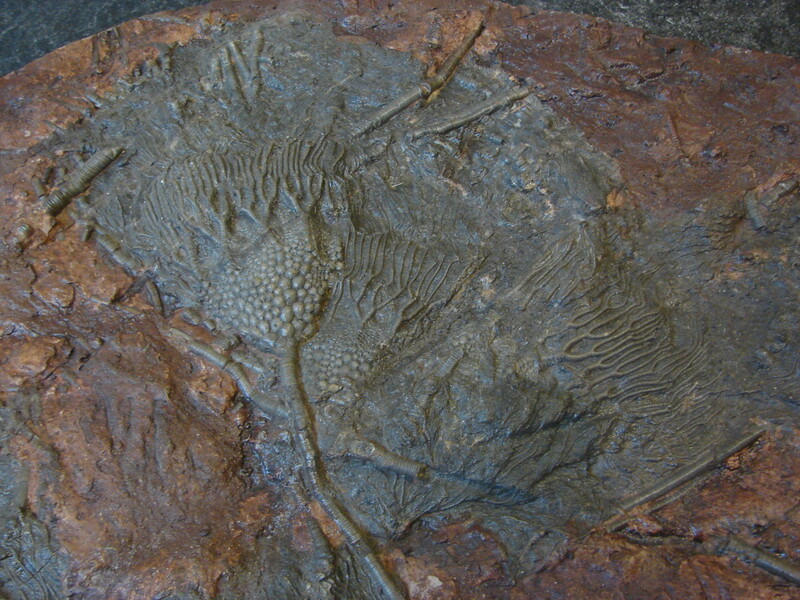 Crinoids are a fossil group that first appeared in the seas of the Middle Cambrian, about 560million years ago, also called sea lilies. 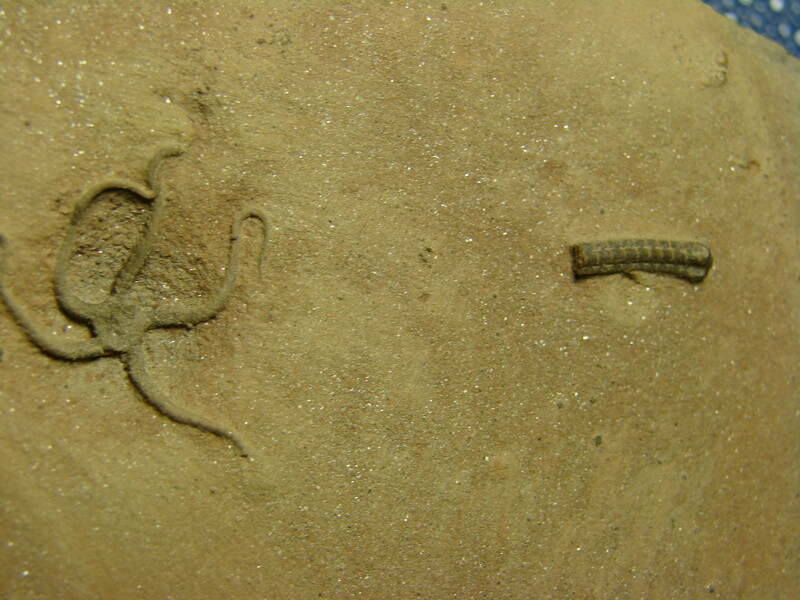 They flourished in the vast seas around the world and some survive to the present day,Although sometimes very different in appearance from their fossil family, they are also called sea lilies, they were supposed to cling to driftwood in our vast oceans to be able to move freely around the world’s seas , another collectable item found on the seabed are sharks teeth fossils, And then came the sharks around 455 to 425 million years ago, there is some disagreement over the actual timescale on the timeline as most of our knowledge is guessed. 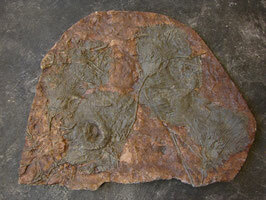 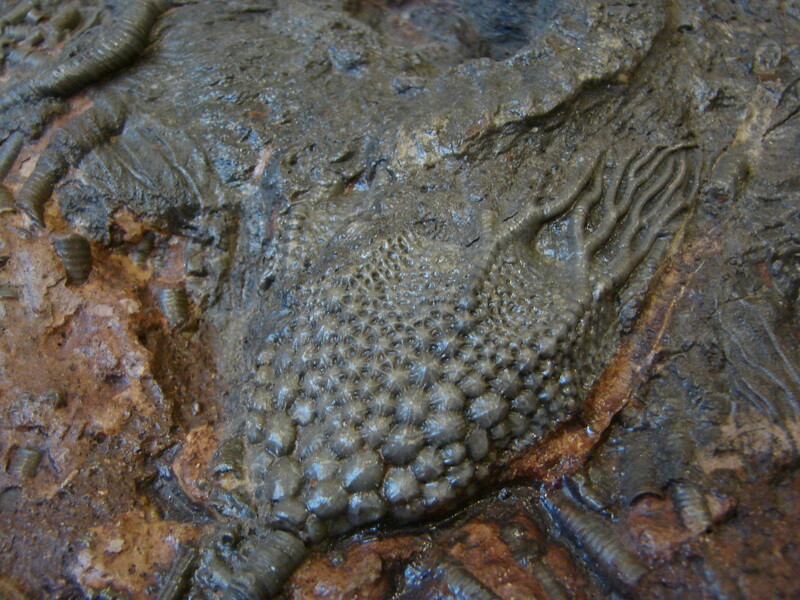 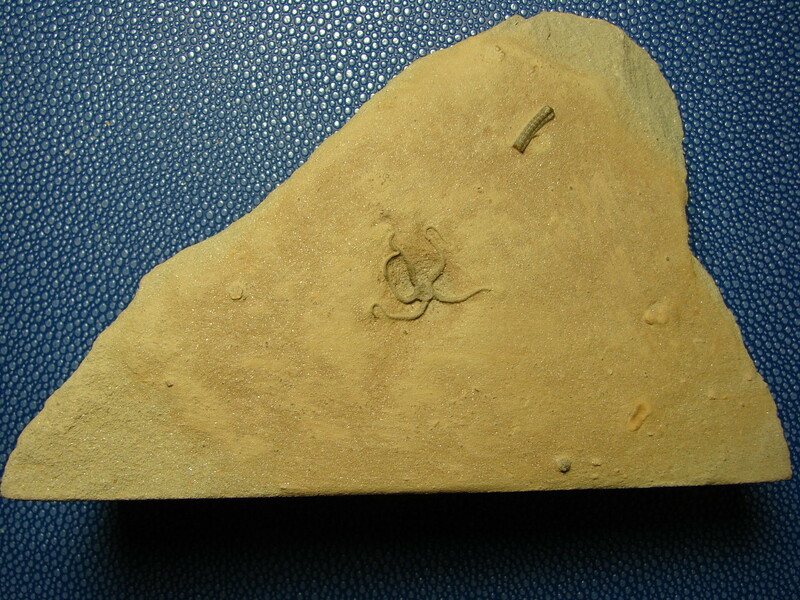 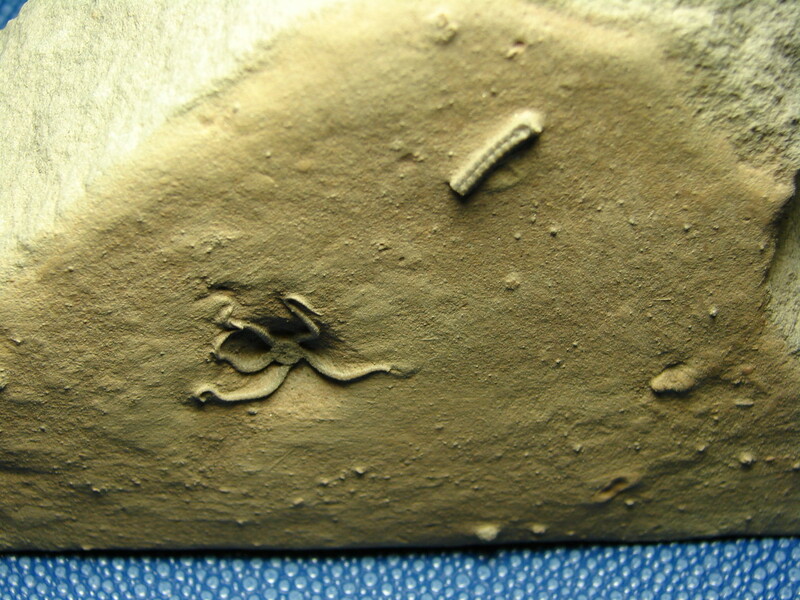 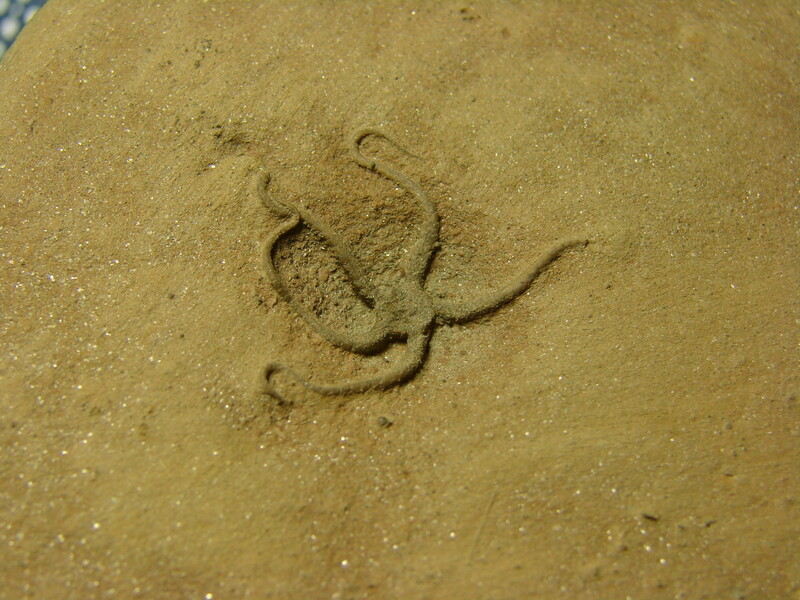 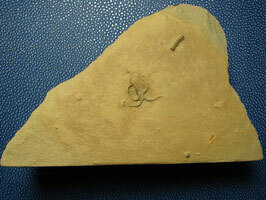 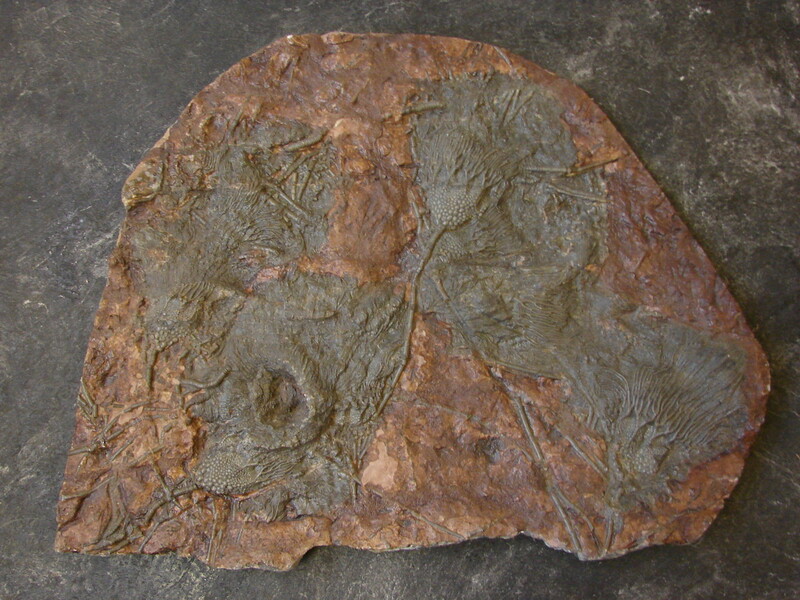 A superb brittle star starfish fossil from Dorset Jurassic age. 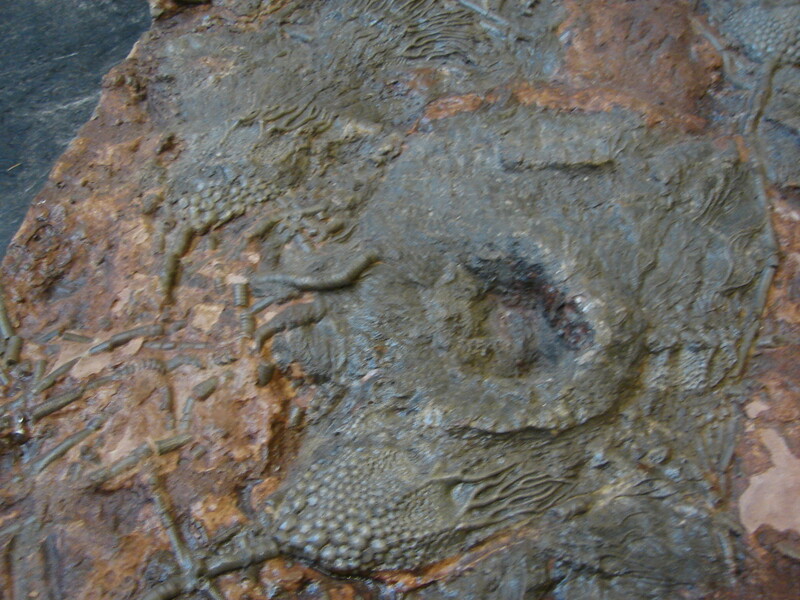 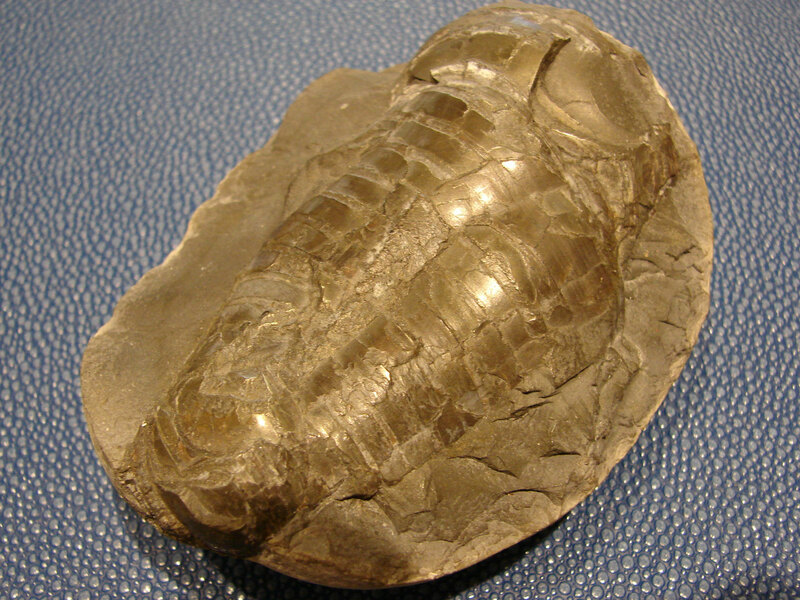 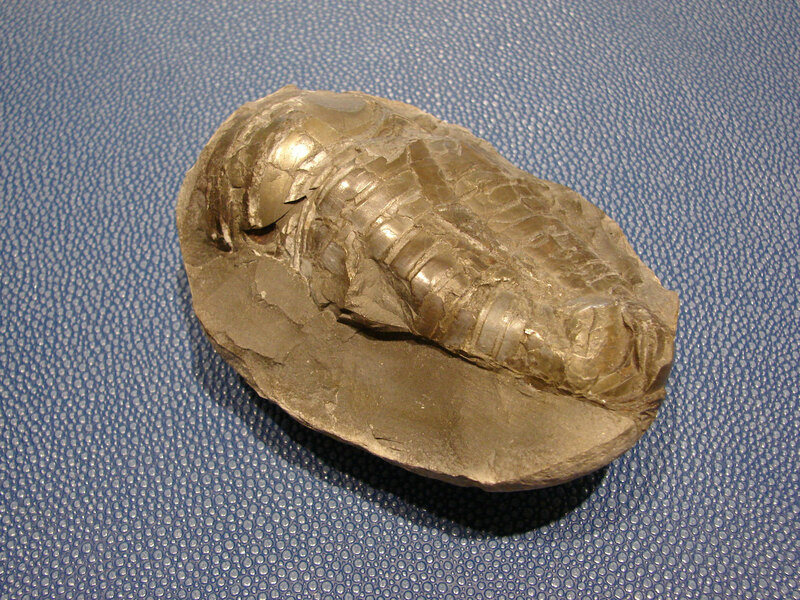 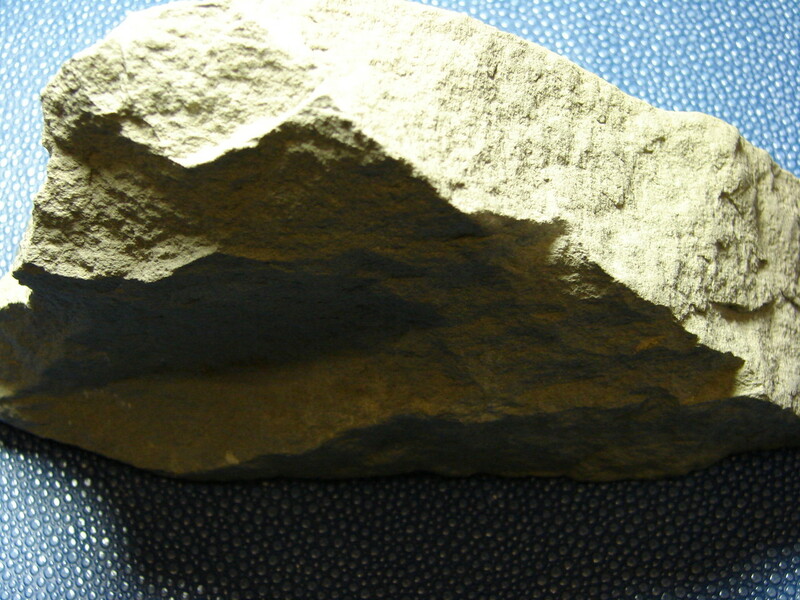 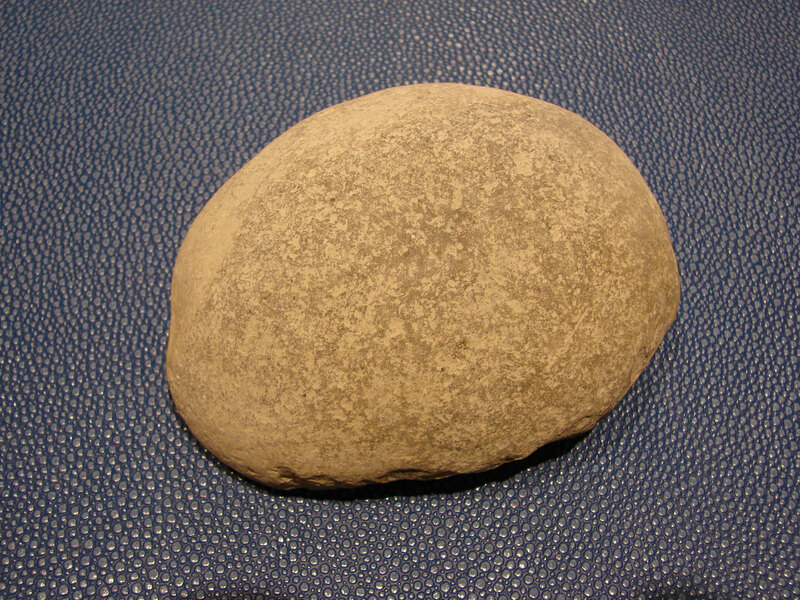 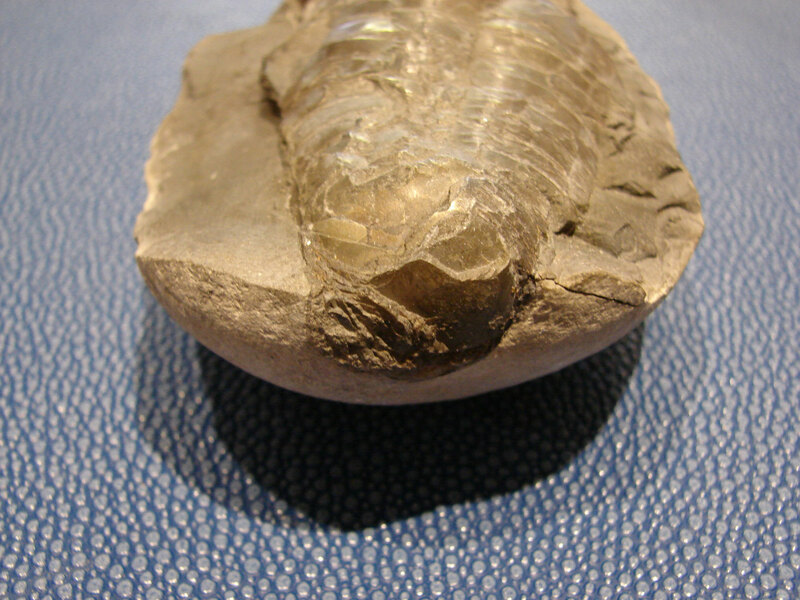 Pliensbachian age approximately 185 million years old. 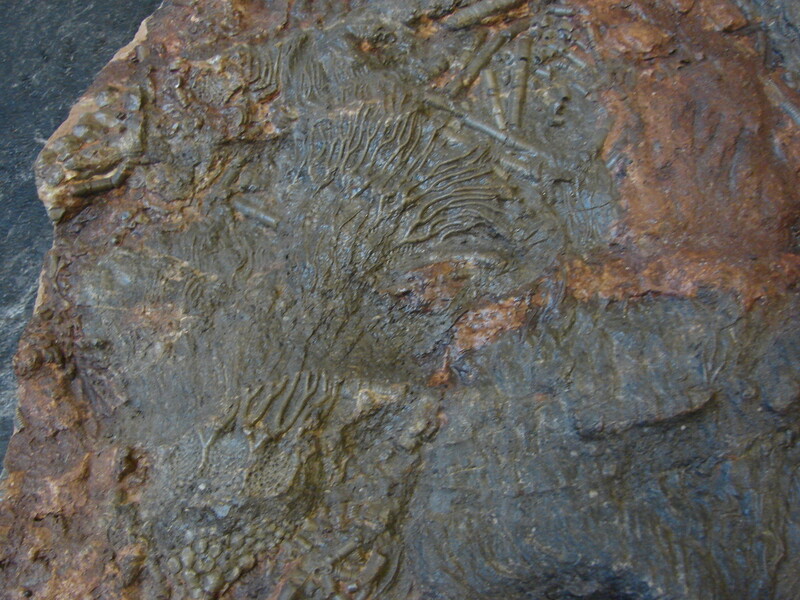 as well as some micro sharks teeth fossils found around the same area.